Check out Reston Rewards Program! 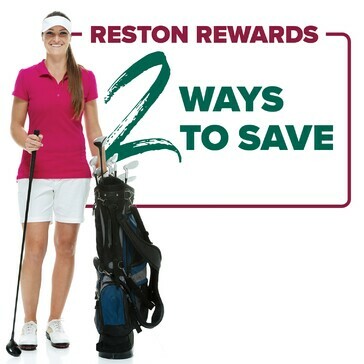 Two Ways to Start Saving at Reston National! 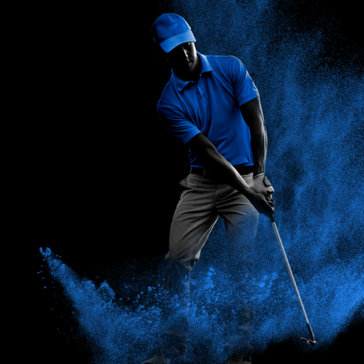 Earn free rounds with as little as two paid rounds! Redeem 250 points for $10 off your next round! Annual membership fees must be paid in full upon signing contract. Monthly membership fees must be charged to a designated bank account or credit card. 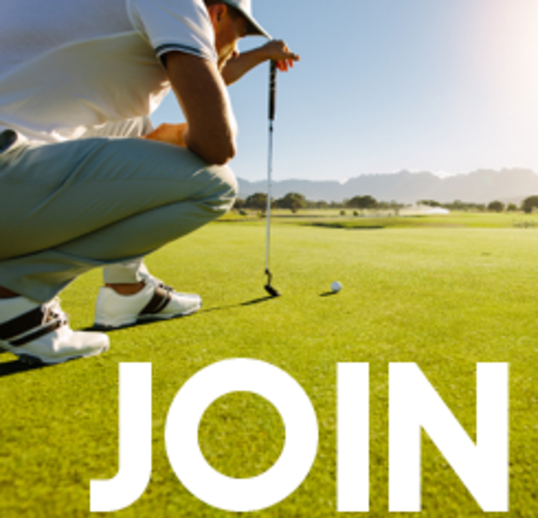 Couple membership includes primary golfer and their spouse or a dependent child. Family membership may include additional dependent children. Home Course may be changed only at annual anniversary date. All benefits, terms, and conditions are subject to change. Choosing the monthly payment option is still a 12 month commitment. 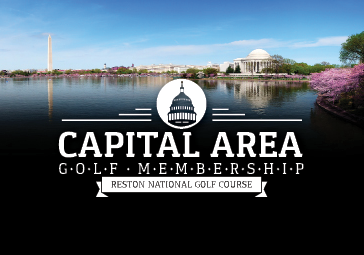 Thank you for your interest in joining Reston National Golf Course. 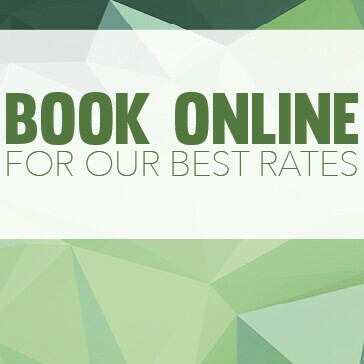 A member of our professional staff will be in touch with you soon. This practice membership works out to be less than $60/month and is the best deal in the DC area! Program subject to change without notice and requires a 12 month commitment. Additional terms and conditions apply. 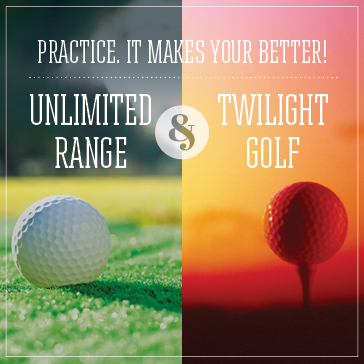 Range and course access subject to availability, which may change from day to day. Cannot be used for leagues or outings. We offer two levels of Junior Membership at Reston National Golf Course. 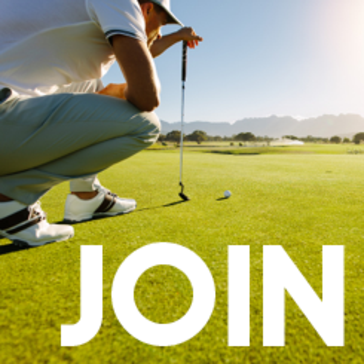 Our junior memberships are for persons 17 years of age or below.